This clock is not in production, but hopefully it will be soon. 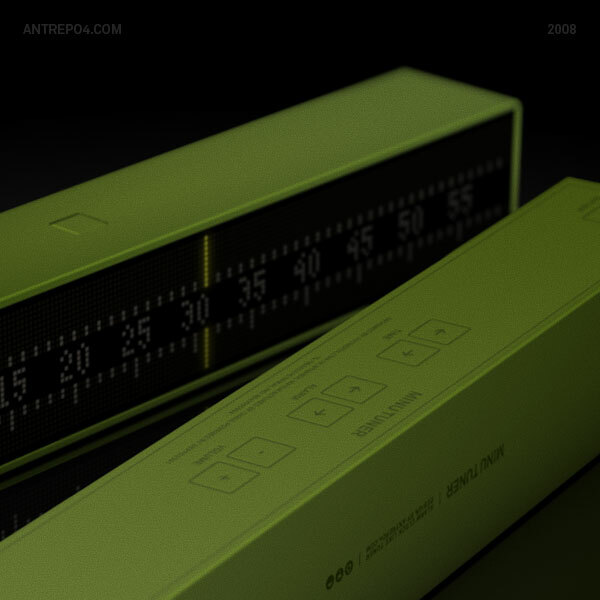 I love this design - it is something between a linear radio tuner and a ruler. 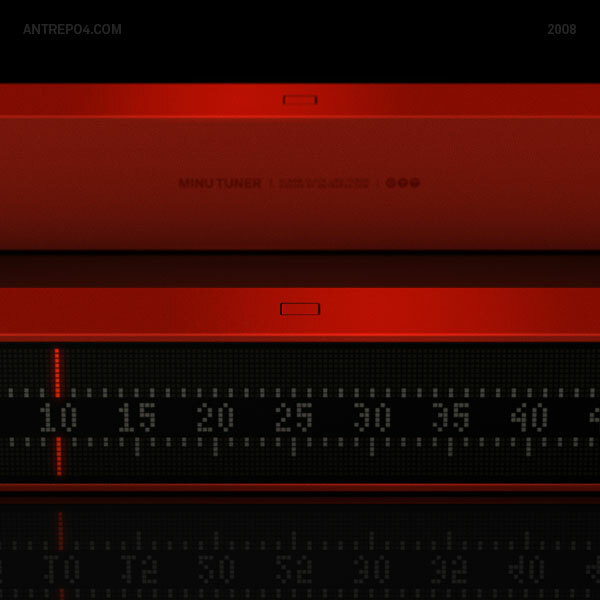 According to their official blog: "Antrepo Design Industry is now in a research process to find a partner company that will cover the costs of production (Both of them)." I've pestered ThinkGeek asking them to look at production too - hopefully someone will pick it up. A flashlight that blinds people?